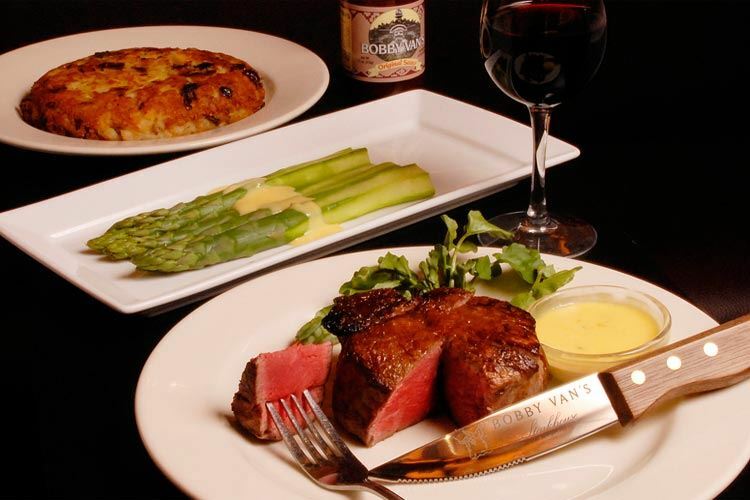 Join fellow CEOs for a lively discussion during a fabulous dinner in a private room at Bobby Van's Steakhouse. We'll have a roundtable discussion of general business topics and a 30 minute break with Sean Morris of Cole Capital sharing research conducted with Mark Zinder to understand key dynamics driving our economy. You'll be able to discuss and share thoughts after the presentation. While Baby Boomers have received most of the demographic attention over the past 20 years, the Millennial generation's saving and investment habits will impact the US in a similar and profound manner. At the same time, the $4 trillion of money printed by the Federal Reserve during the last recession has only trickled into the US economy over the last decade. How will inflation be impacted as the new administration potentially changes policies and such large sums are injected into our economy? In this energetic, interactive presentation, explore ways to better prepare for potential inflation or the next recession. For the roundtable discussions, we'll cover a range of top-of-mind topics, and you'll be able to surface topics. Count on it being a lively discussion with an opportunity for you to exchange opinions, strategies and tactics, as well as network with your peers. All thoughts & ideas are welcome and participation will be encouraged. This warm, collaborative environment of strategic thinking will result in thought provoking ideas, innovative solutions, and sincere connections. In addition, we've been promised that celebrity chef, Eddie Gozdz, will stop by to say hello. An evening not to be missed. NOTE: THERE IS A NON-REFUNDABLE FEE FOR THIS DINNER. SPACES ARE LIMITED. IF EVENT IS FULL AT TIME OF REGISTRATION, YOU MAY REGISTER TO BE WAIT LISTED. CONTACT POLLY KOKENES for any questions.